Genomics is the study of the body’s genes, their functions and their influence on the growth, development and working of the body – using a variety of techniques to look at the body’s DNA and associated compounds. The UK is recognised worldwide as a leader in genomics and the unique structure of the NHS is allowing us to deliver these advances at scale and pace for patient benefit. The role of NHS England is to prepare the NHS to harness the power of genomic technology and science to improve the health of our population. The NHS will be the world-leading healthcare system in its use of cutting edge genomic technologies to predict and diagnose inherited and acquired disease, and to personalise treatments and interventions. 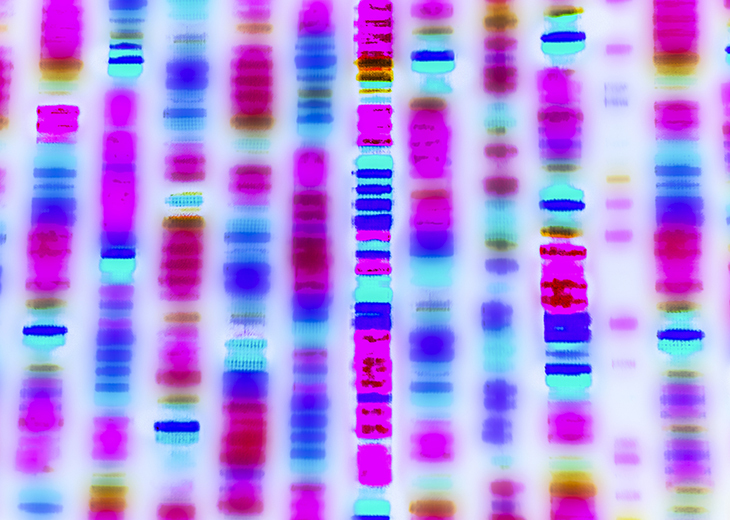 How the NHS is working to provide consistent and equitable access to genomic medicine. The world-leading initiative to sequence 100,000 genomes from people with cancer and families with rare disease. Providing better management of people’s health by moving away from a ‘one size fits all’ approach. Watch this short video from Health Education England’s Genomics Education Programme, which outlines what genomics is, and the ways it can improve patient care. It also explores how genomics can track and treat infections like MRSA and tuberculosis (TB), improving and saving lives. What does genomics mean for patients? Jessica is one of the first children to receive a diagnosis from the 100,000 Genomes Project. In this video from Genomics England, Jessica’s family talk about what it means to them, and how it will affect her treatment.